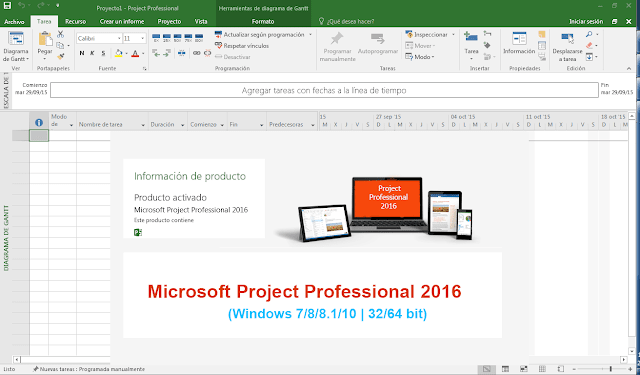 20 Comments for "Download Microsoft Project Professional 2016 (x86/x64) | English"
so should I ask nicely the password or what? is this click to run or msi. gives me an error. 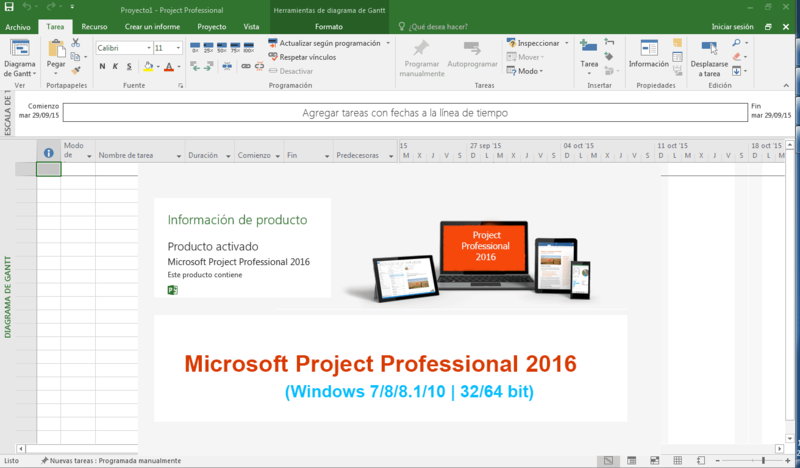 I have office 2016 professional plus. not 365.
link is not working anymore? The links are working properly. I have the licence but I was unable to find the source.